You work day and night to create an online image and persona for your online business through authoritative, engaging and insightful content. Unfortunately, this is rarely enough it seems. Customers are more likely to believe others who say a business offers a great service than the company itself. This is why online reviews are critical to your search engine optimisation online success. Not only do 90 percent of consumers read reviews before visiting an online business, Google cares, too. Reviews can improve your SEO for several reasons. Online reviews provide around 10 percent of total current ranking factors. For example, they provide unique content, they are often relevant to search queries, they are useful, they provide unique value, they are easy to read on any device, and they are the kind of content others want to share – hopefully. 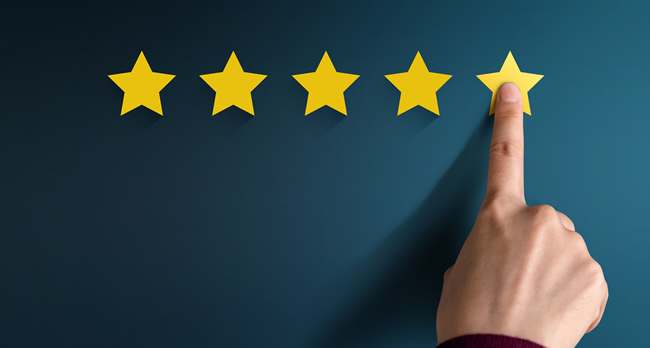 The people leaving the online reviews for products and services share many of the same characteristics as those who are looking for your business offerings. This means they use many of the same terms to describe your company and offerings. In other words, they use the same long-tail keywords. When you adhere to current schema standards, Google favours your website. In terms of the reviews, schema means Google can create rich snippets. These often appear at the top of search engine results. They feature the name of the product, its star rating, the number of reviews, and a brief summary of the top pros and cons. These rich snippets are highly-clickable and very valuable for your SEO. One of the best ways to prove your online authority is to be backed up by other digital sources. If the majority of your online reviews are positive, Google will take this to mean that your brand is popular and trustworthy. This will boost rankings for many of the pages on your website. However, for this to be effective as you really need, you need to increase both the number of reviews you receive and the percentage of positive reviews. What Are Third-Party Star Ratings? 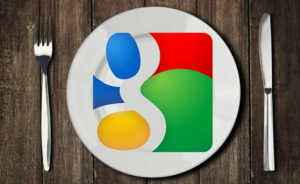 Google looks at reviews on your own website and on the third-party pages. So ideally, you should maintain a high star ranking (at least 3.5 stars) on the most important third-party site for your industry or niche. You should to aim for at least 30 unique reviews in the last 12 months for effectiveness. If you just wait for reviews to appear, you will be disappointed. No matter how great your service or product is, only a small minority of customers will leave reviews without a push or incentive from you. Worse still, if customers do have a bad experience, they may feel obliged to share it with the world through a myriad of social media and forums. This can lead to a skewed number of negative reviews, leading to a distorted picture of your business that negatively impacts the SEO of your website. 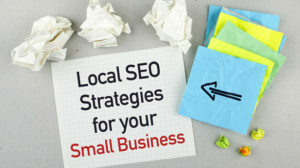 To ensure reviews have a positive effect on SEO, you need a strategy. Ask satisfied customers and prospects to leave you reviews whenever they have a positive experience with your company website. You can send an email after a purchase or invite users on your website and social media accounts. Asking for reviews needs to be a constant campaign — it is always beneficial to have new reviews. Clearly state where you want the reviews. The most important place is usually Google My Business, as these reviews appear on Google Maps and in Google search results. You need at least five reviews on Google My Business before you will even see a star rating in the search. So get going! Another important third-party site for many types of businesses is Yelp. Be warned though, this website is clever — it knows when reviews are likely illegitimate and hides them. To make sure the reviews you ask from your customers are published, never provide direct links to your Yelp page. Instead, ask customers to Google your business name and look for it on Yelp. Also tell customers to leave descriptive reviews, as Yelp ignores those that are too short. Some social media platforms allow users to leave reviews on brands’ pages. You can incorporate more reviews by using them as part of your social media strategy. Among other strategies, post your best reviews to make sure they become highly-visible to prospects and to start conversations. Responding to negative reviews is your chance to address what went wrong and apologise or justify the situation. Never be defensive — this will only make things worse. Instead, see what you can do to make things right. This demonstrates that you care to potential customers. 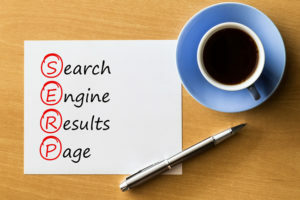 Reviews have the potential to boost your SEO dramatically, but there is always the risk that they can ruin your company’s reputation online. With a large number of positive reviews, you can and should dominate the search results for long-tail keywords that relate to your offerings and products. To achieve this, it is critical you have a strategy to receive the right types of reviews. Talk to us about Social Media and Google My Business.